The Zaitsev System is one of the most dynamic setups for Black in the ever popular Ruy Lopez chess opening. When Alexey Kuzmin joined the coaching staff of World Champion Anatoly Karpov in the 1980s he started analysing the Zaitsev System, and later continued his investigations as a second of Alexander Morozevich. For this book he has updated and improved his analysis, and found countless innovations that change the assessments of many lines. One of the drawbacks of the Zaitsev, some feel, is that White, if he wishes, can make a draw by repetition early on. To avoid this possibility, Kuzmin presents a brand-new weapon, which he calls the Saratov Variation, based on an early exchange on d4, that was never played by either Karpov or Morozevich. 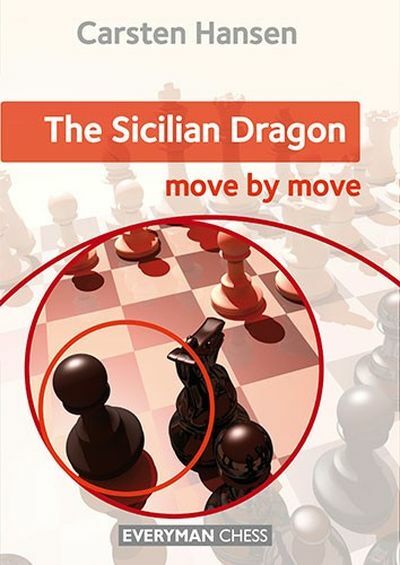 Kuzmin has written a practical guide for Black with extensive verbal explanations of the strategic ideas for both sides. 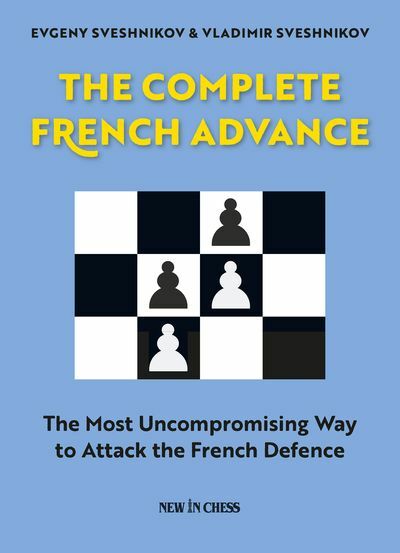 His lucid style combined with ground-breaking analysis has resulted in a unique chess opening book: a guide that is suited for both club players and Grandmasters. 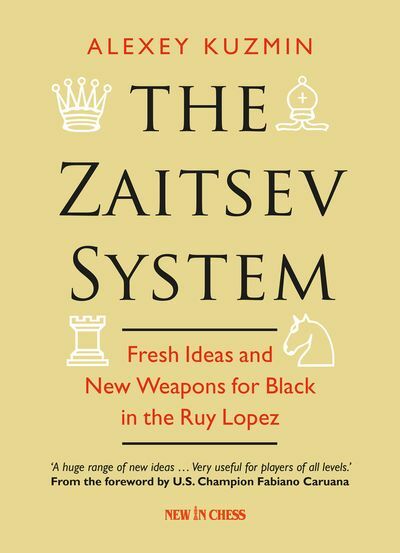 Former World Champion Garry Kasparov once called the Zaitsev System ‘a revelation’. 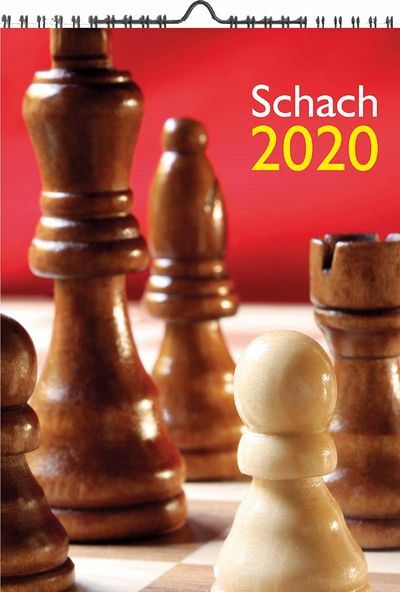 Kuzmin’s book, chock-full of novelties and presenting a most remarkable new plan for Black, can be called a revelation as well. Igor Zaitsev himself wrote a special introduction. Alexey Kuzmin is a Russian Grandmaster and a prolific chess author. As a coach he worked with former World Champion Anatoly Karpov and Russian elite GM Alexander Morozevich.